Cast Iron Smoker / Humidifier | Patio and Hearth Co. This dual smoker / humidifier can accommodate liquids, wood chips or pellets for delicious succulent foods. The even heat of the cast iron heats the liquid in its reservoir, creating steam that permeates the food on the grill. 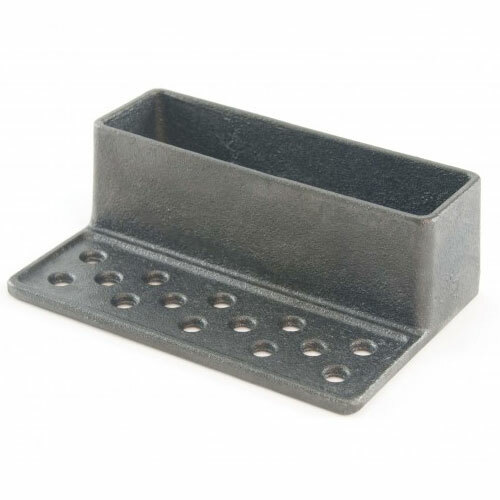 The perforated platform holds your wood chips or pellets and allows for easy refills. Inquire about Cast Iron Smoker / Humidifier using the form below.